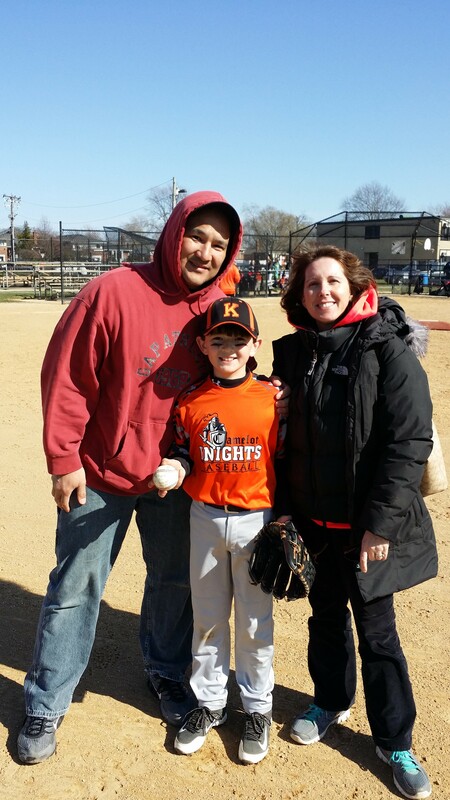 04/04/15 vs. South Shore Chiefs: #27 Joseph P. 3/4 Hitting with 5 RBI's!! 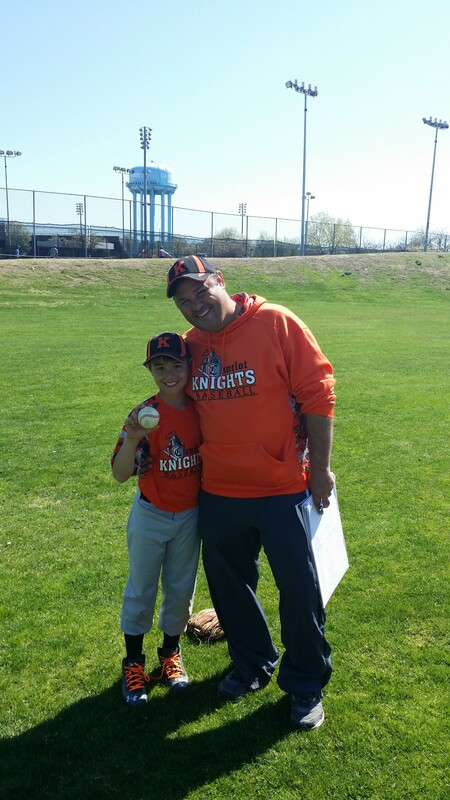 04/11/15 vs. LSW (Red): #1 Ryan L. 3/3 Hitting & Shut-Out Inning Pitched for the win!! 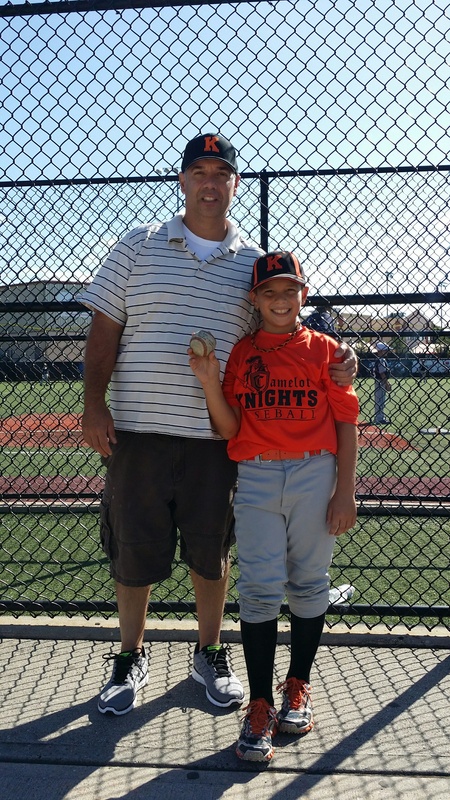 04/18/15 vs. LSW (Red): #18 Quinn L. 2 RBI's, 2 Outfield Put-Outs, Pitching Save-2 K's!! 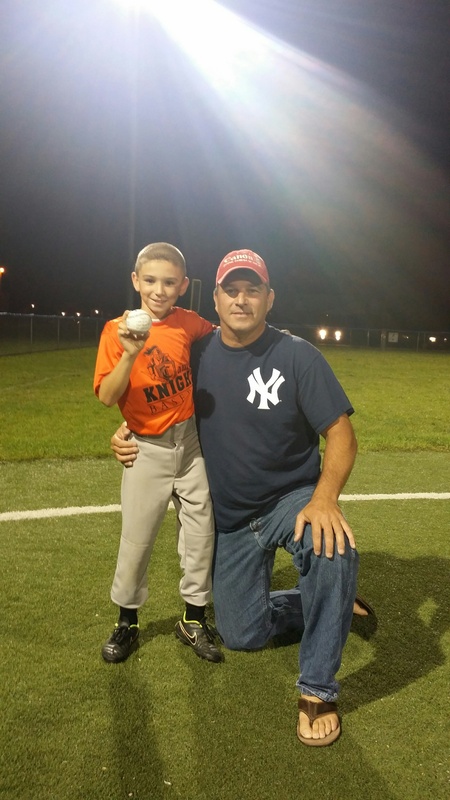 04/19/15 vs. G.C. 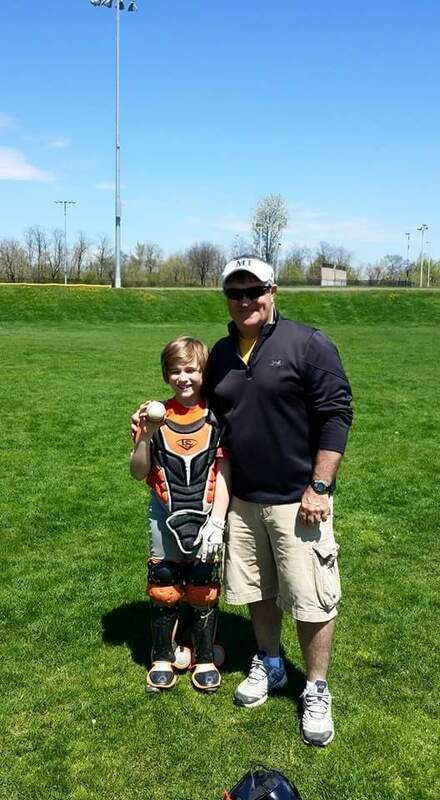 Sluggers: #16 Jack O. 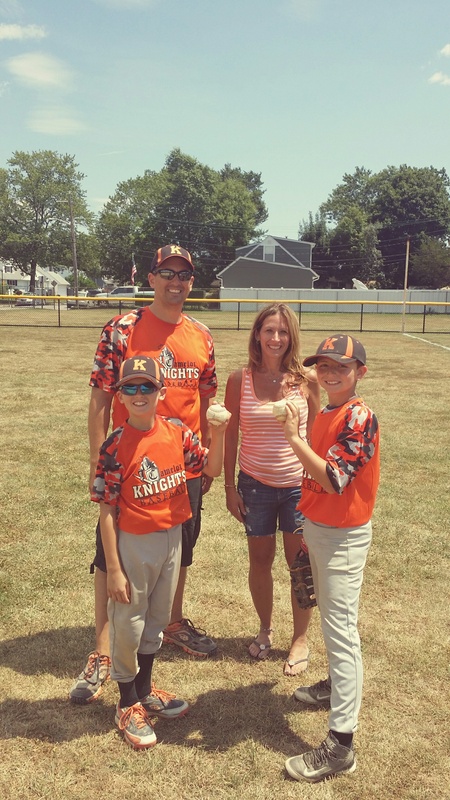 3 for 3 Hitting, Pitching Save-3 K's!! 04/23/15 vs. G.C. 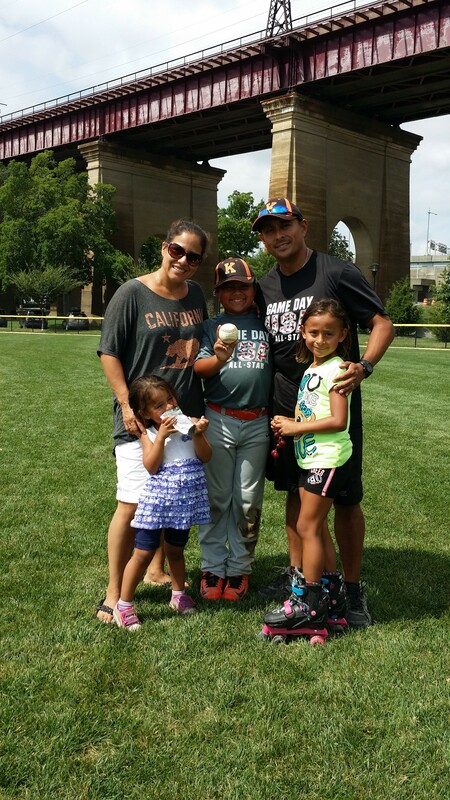 : #42 Matt C. 2 for 3 Hitting, 3 RBI's, Pitching Save-2 K's!! 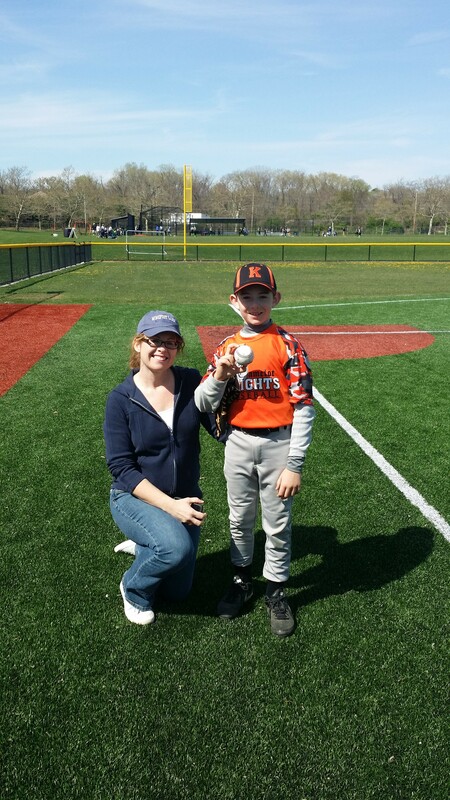 04/26/15 vs. FST Sharks: #24 Aiden P. 3 for 3 Hitting, 2 Doubles, 2 shutout innings-3 K's!! 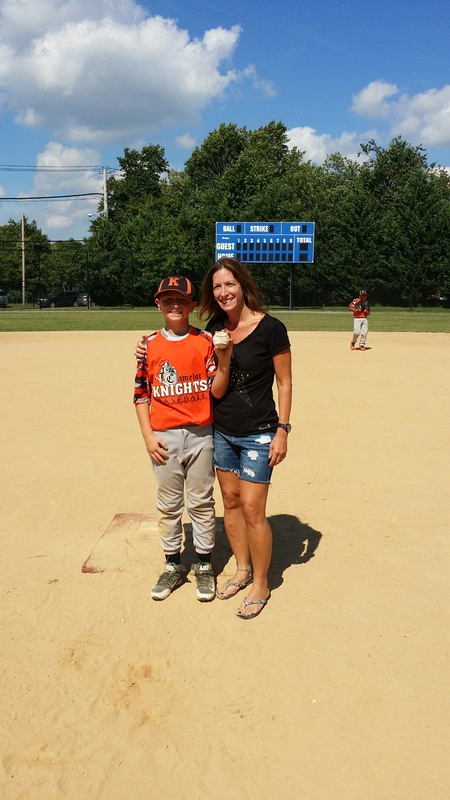 04/26/15 vs. FST Sharks: #42 Matt C. 3 for 3 Hitting, 1 Double, 1 Triple, Pitching Save-3 K's!! 05/02/15 vs. L.I. 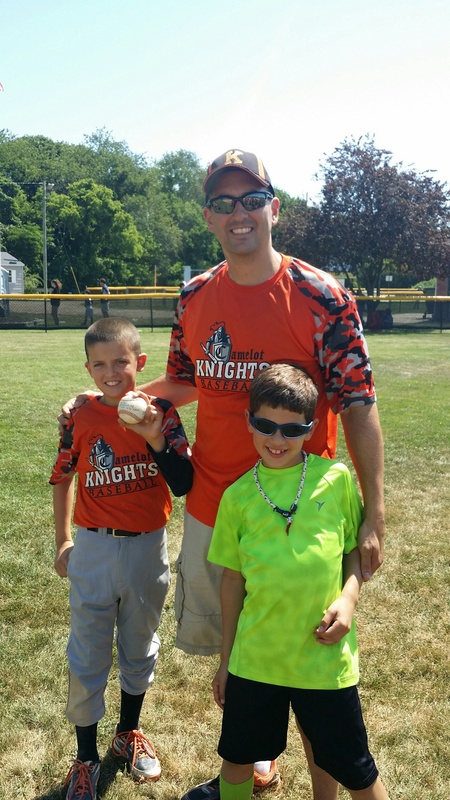 Redman: #7 Nick D. 2 for 2 Hitting, 1 Triple, Clutch Pitching Save-1K!! 05/02/15 vs. L.I. 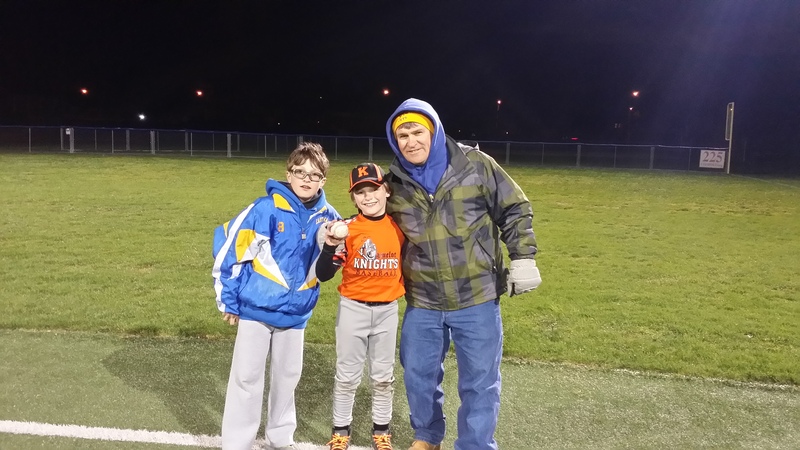 Redman: #42 Matt C. Game Winning 3 RBI Triple!! 05/02/15 vs. L.I. 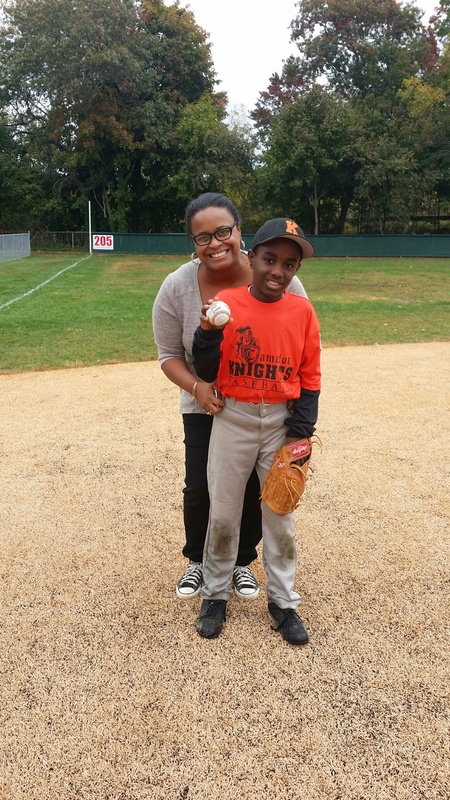 Redman: #27 Joseph P. 3 Shut-Out Innings Pitched!! 05/03/15 vs. L.I. Strorm: #2 Nolan C. Double and Pitching Save with 3-K's!! 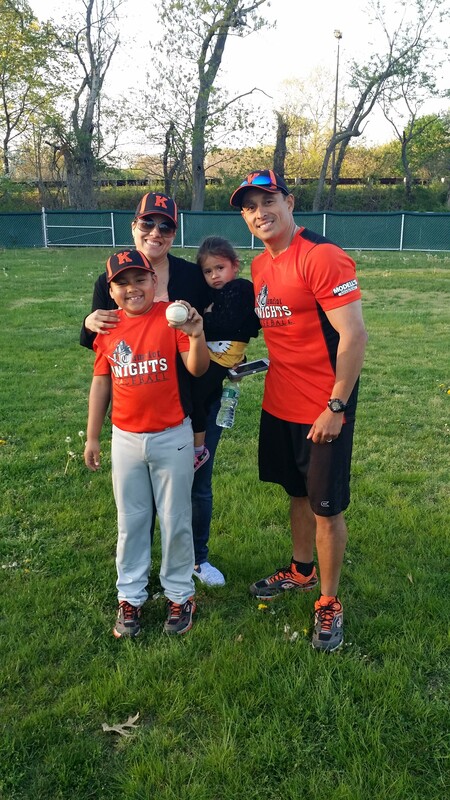 05/08/15 vs. NBNM: #27 Joseph P. 2/2 Hitting (Double and 3 RBI's)!! 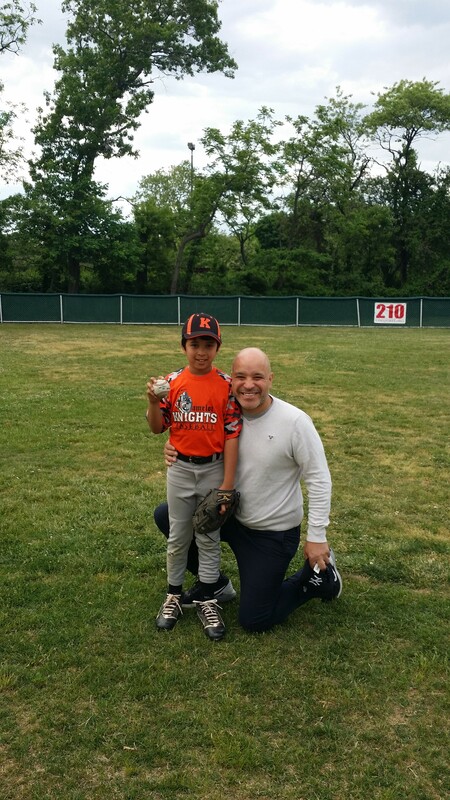 05/10/15 vs. NY Phenoms: #25 Ziam D. 5 Shut-Out Innings Pitched for the Win !! 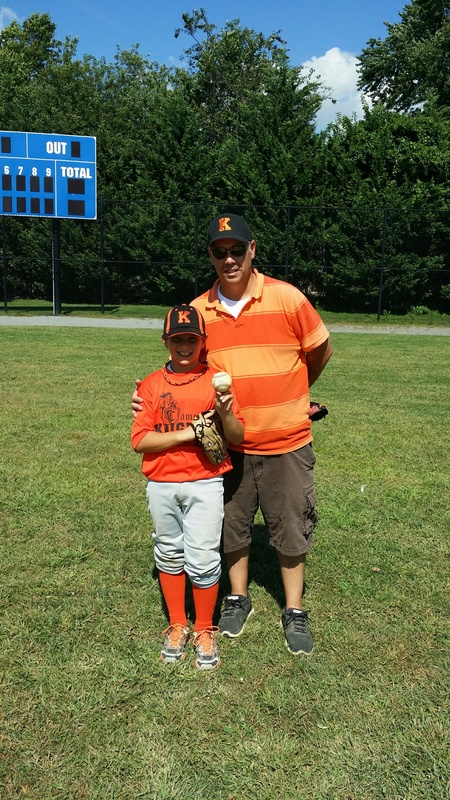 05/10/15 vs. NY Phenoms: #23 Ryan K. 2 for 3 Hitting (Triple, Double & 3 RBI's) !! 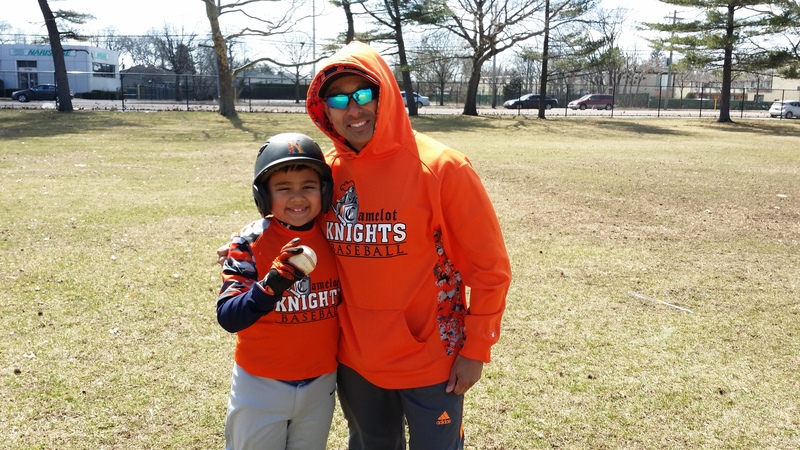 05/17/15 vs. LI TITANS: #27 Joseph P. 2 for 3 Hitting (1RBI), 3 Fielding Put-Outs!! 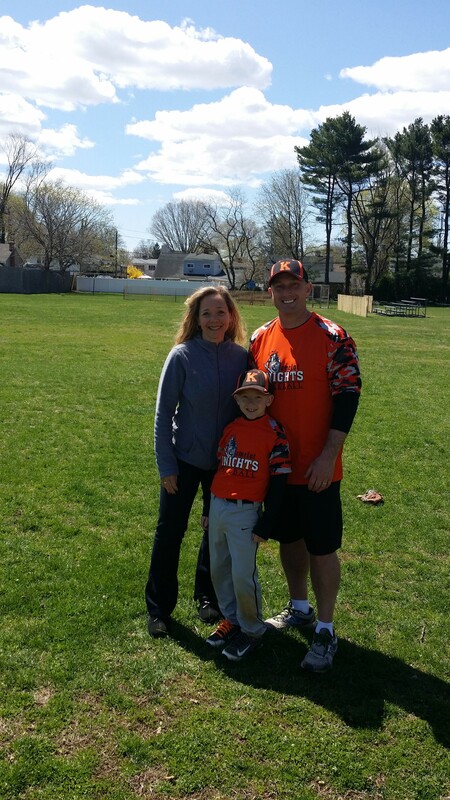 05/17/15 vs. L.I. 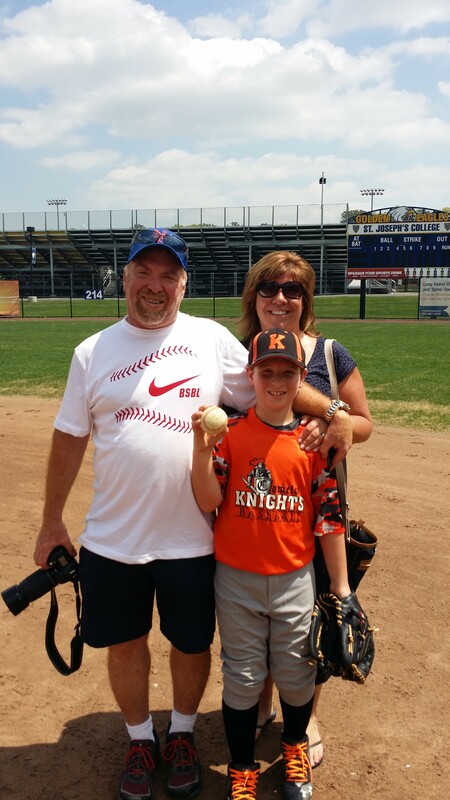 TITANS: #42 Matt C. Game Winning 2 Run HOME RUN!!! 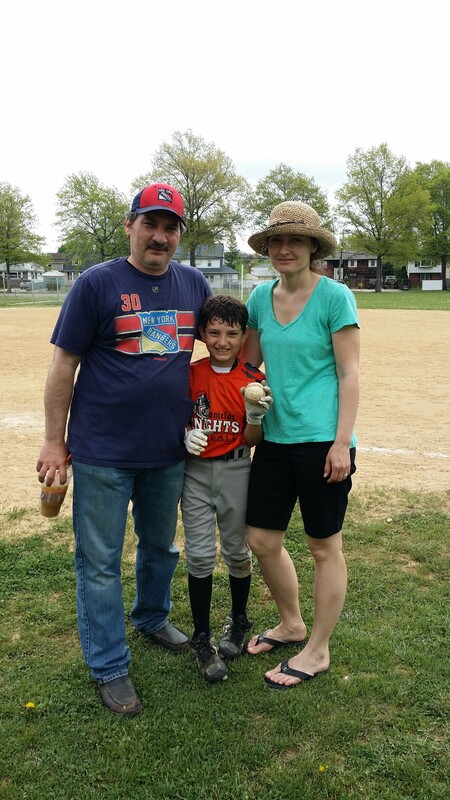 05/17/15 vs. L.I. TITANS: #3 Zach R. Shut-Out Pitching for the Save!!! 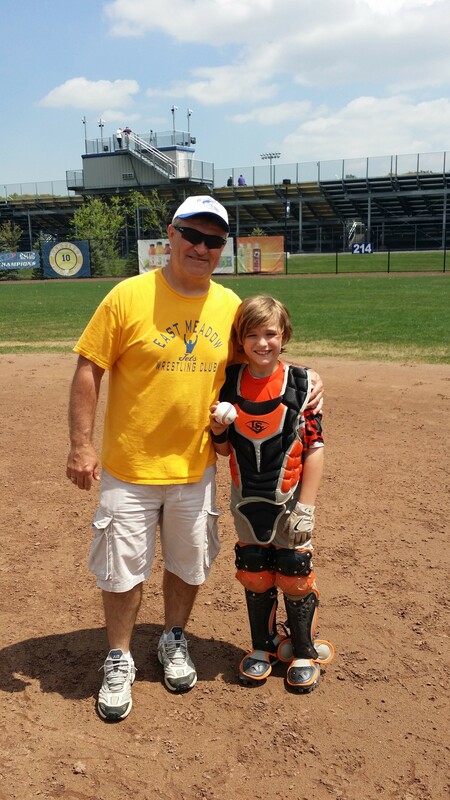 05/22/15 vs. Plainview Hawks : #8 Wilkie L. 2 Inning Shut-Out Pitching Save!! 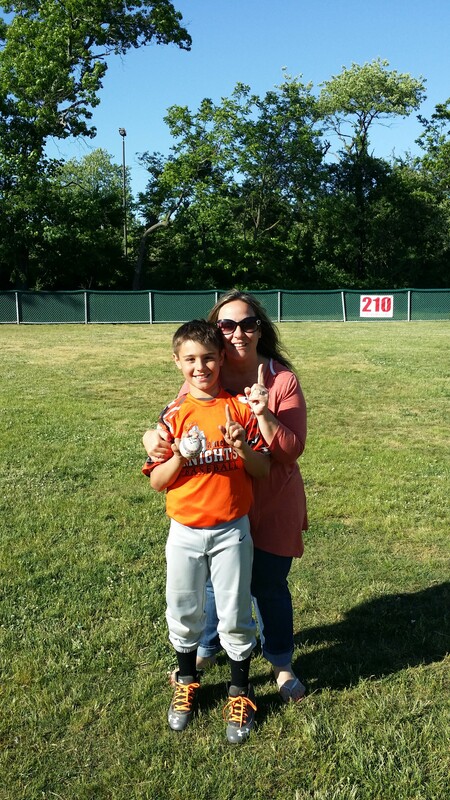 05/23/15 vs. LSW RED: #7 Nick D. 3 for 3 Hitting (2 RBI's), 2 Inning Pitching Save (3K's)!! 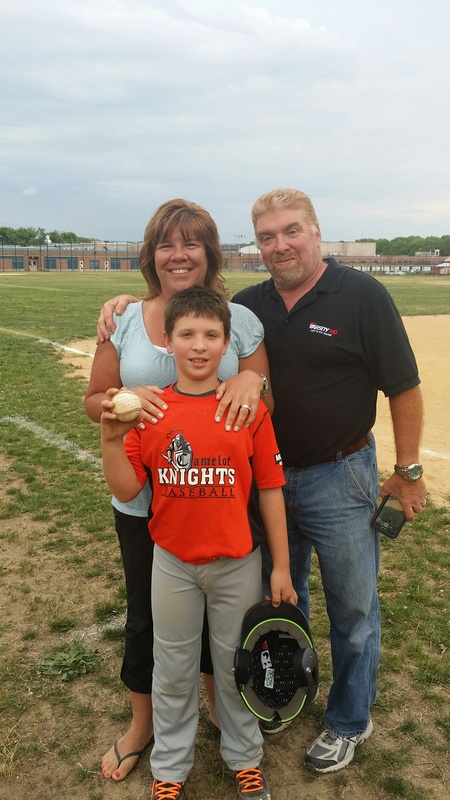 05/31/15 vs. Islip Owels: #3 Zach R. Championship Walk-Off Game Winning RBI-Hit!!! 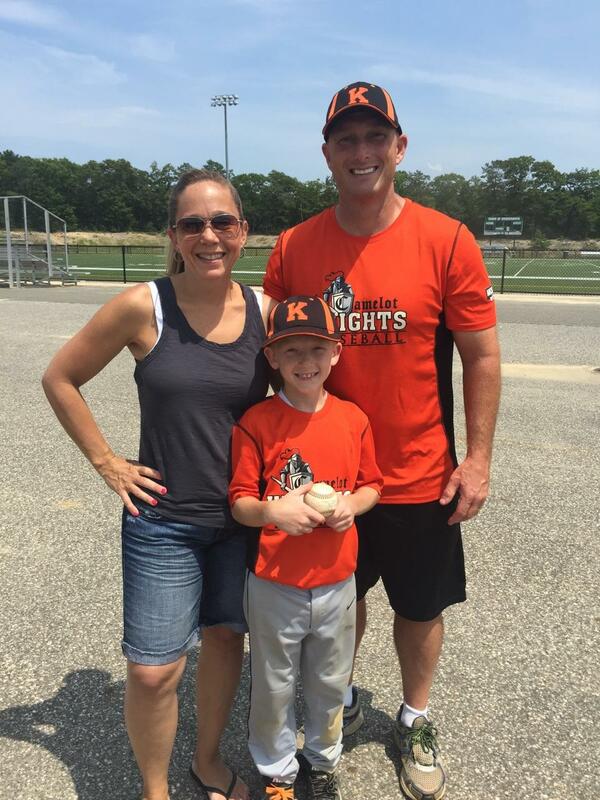 06/07/15 vs. NY Prospects: #23 Ryan K. 1 for 2 with 1 RBI, 3 inn Pitched (3K's), 1 Pick-Off !! 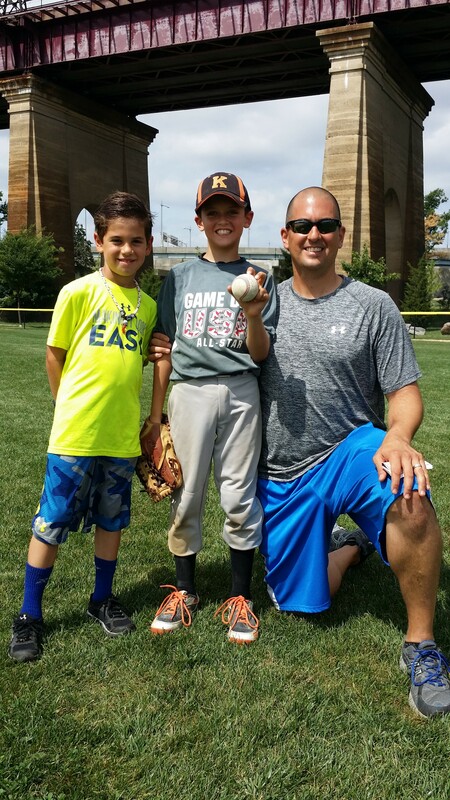 06/26/15 & 6/27/15 Super 25 Regional Tournament MVP's at Randall's Island. 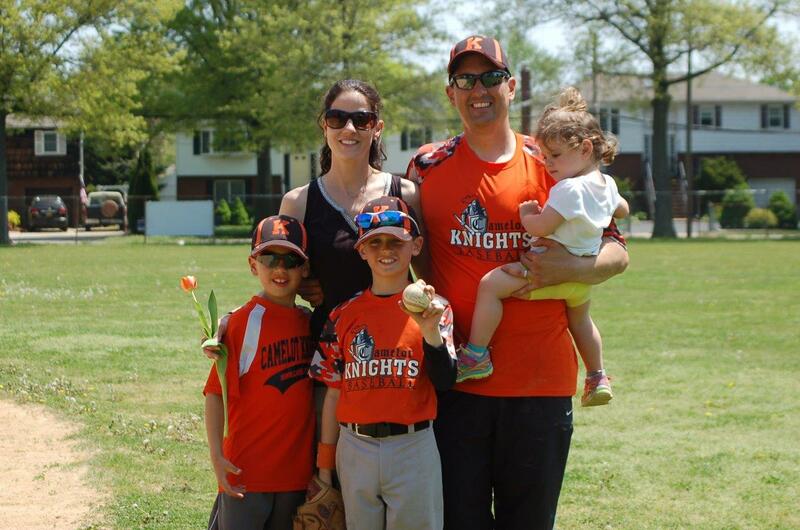 10U #55 Sean S. 10U #7 Troy E. 9U #7 Nick D.
07/01/15 vs. Manhasset: #7 Nick D. 2 for 4 Hitting (4 RBI's), 3 Inning Pitching Win (6K's)!! 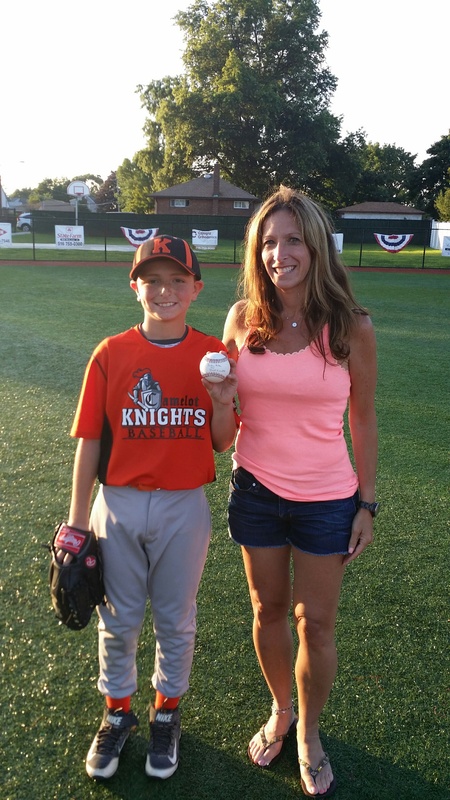 07/01/15 vs. Manhasset: #23 Ryan K. 3 Inning Pitched Win (4K's), 4 RBI's Hitting!! 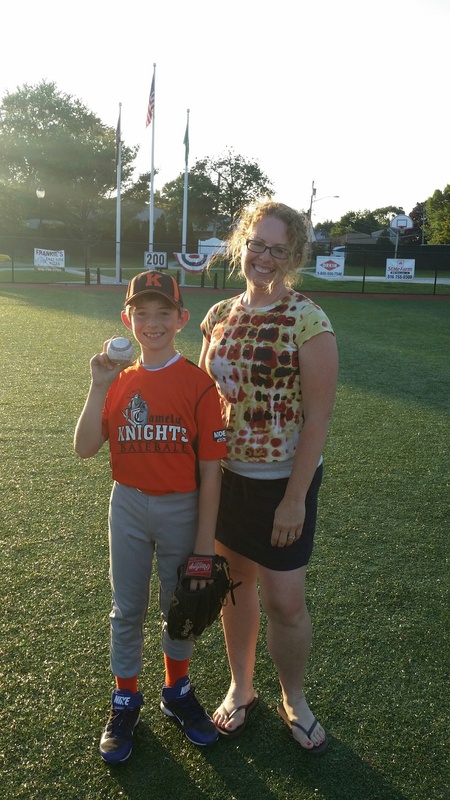 07/07/15 vs. LSW (Red): #1 Ryan L. 2/3 Hitting, 2RBI's, 2 RUNS, Solid Work Behind the Dish!! 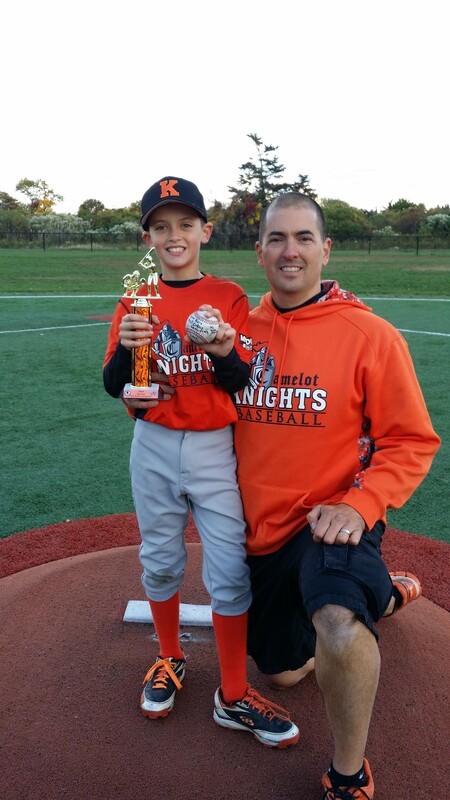 07/10/15 vs. Farmingdale: #2 Nolan C. 3 inning 1 hitter (5 K's) hitting 2/2 w/ 2 rbi's!! 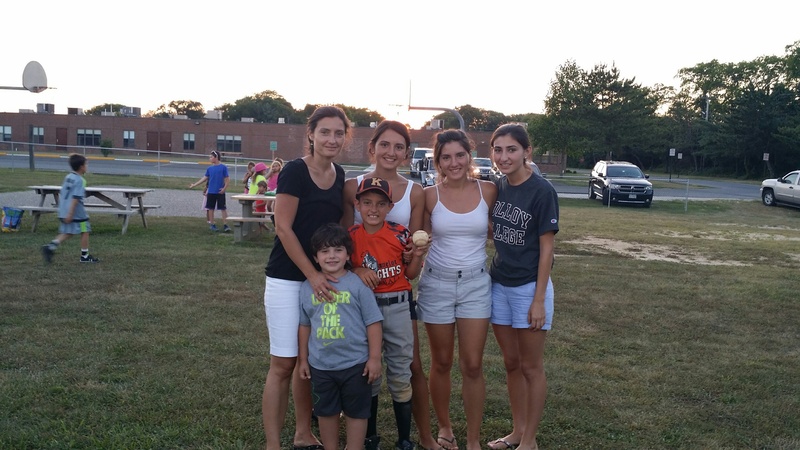 07/10/15 vs. Farmingdale: #4 Jordan B. 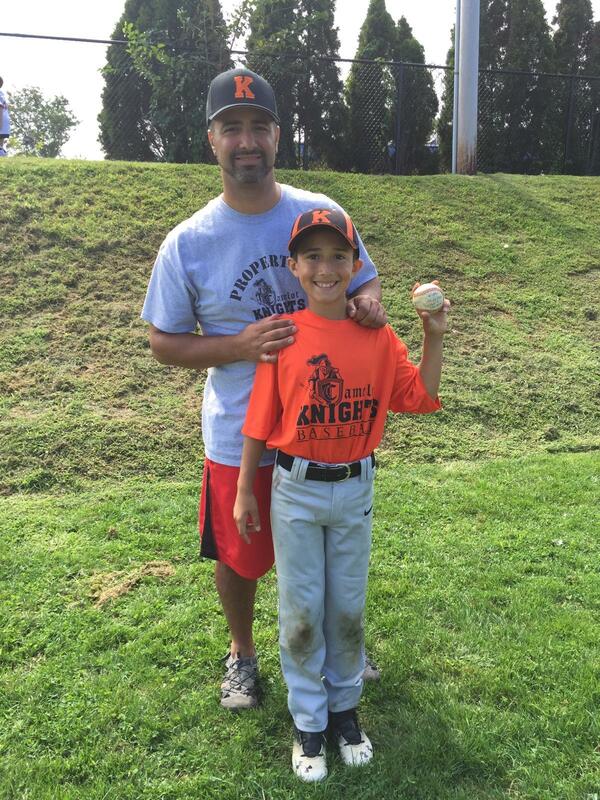 3 inning 2 hitter (3 K'3) hitting 1/2 Double w/ 2 rbi's! 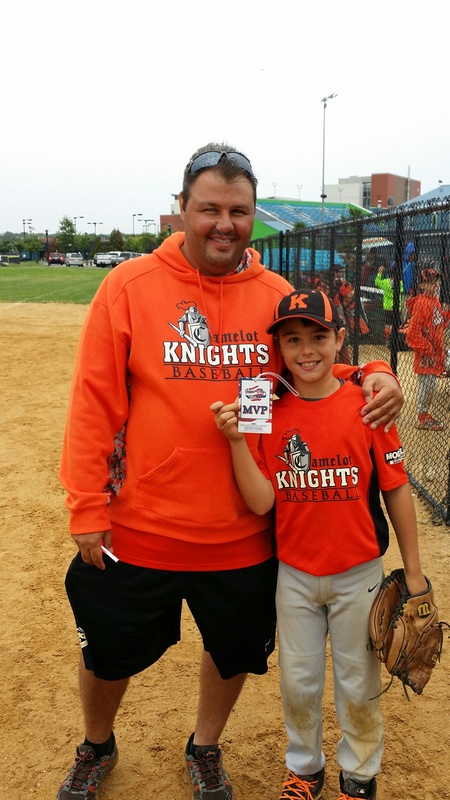 07/11/15 vs. Massapequa Cyclones: #42 Matt C. 6 inning (62 pitch) 2 Hitter Pitching WIN!!! 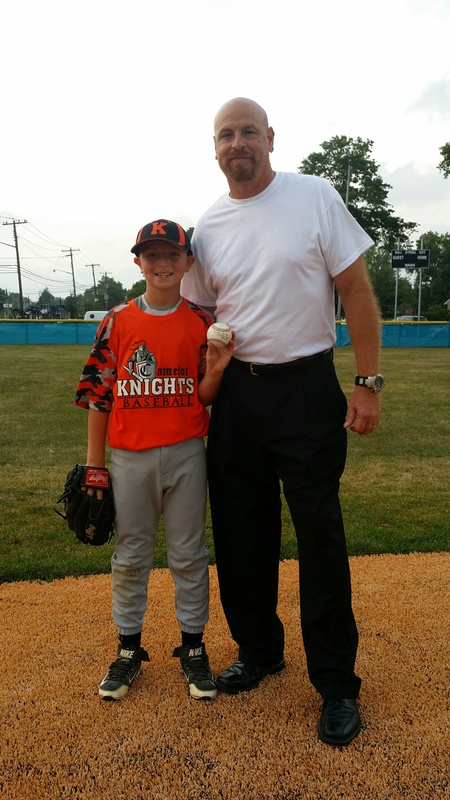 07/12/15 vs. Ozone-Howard: #24 Aiden P. 2 innings pitched, 1/2 hitting for 2 runs!! 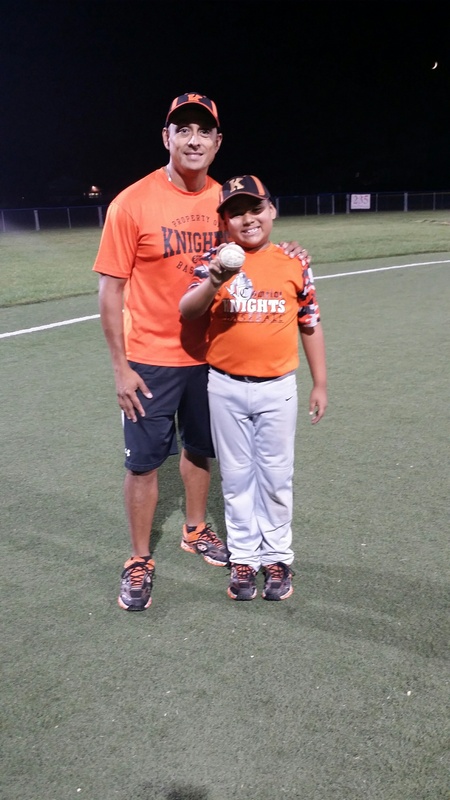 07/16/15 vs. LSW: #7 Nick D. 4 for 4 Hitting, 2 Doubles (6 RBI's), 3 Inning Pitching Win!! 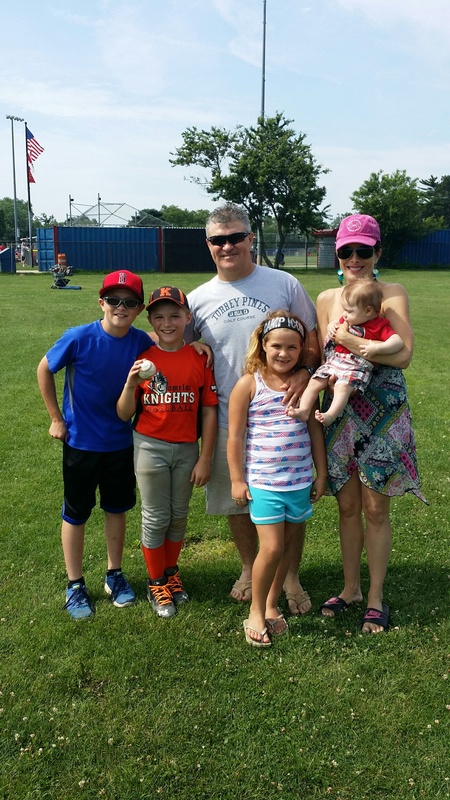 07/17/15 vs. Plainview: #4 Jordan B. 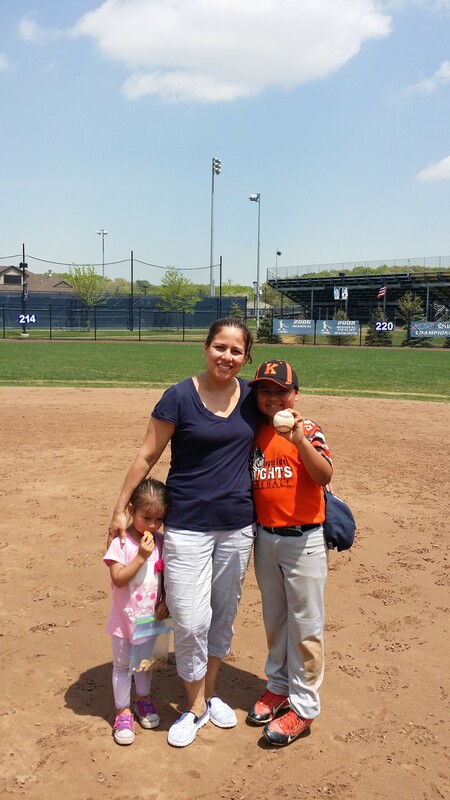 3/4 Hitting, 1 Double (3 RBI's), 3 Inning Pitching Save!!! 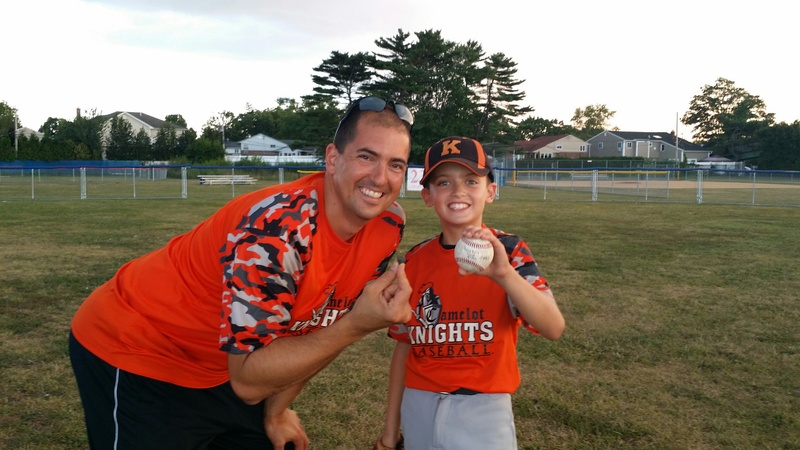 07/21/15 vs. Seaford: #16 Jack O. 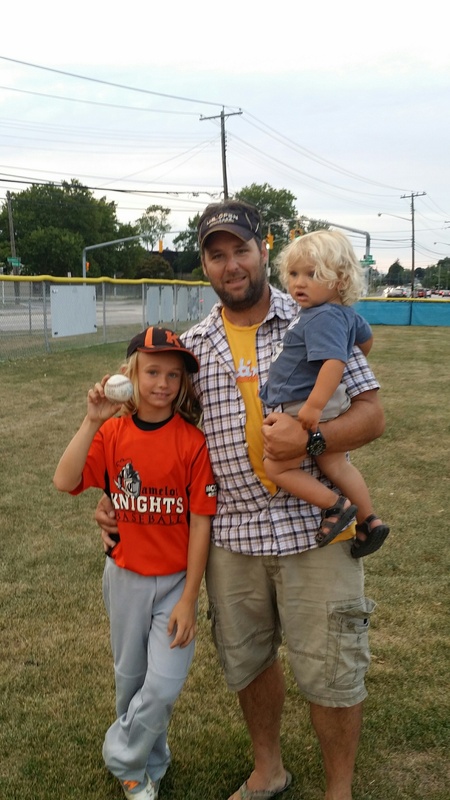 2 Runs Scored , 3 Shutout innings Pitched (3 K's)!! 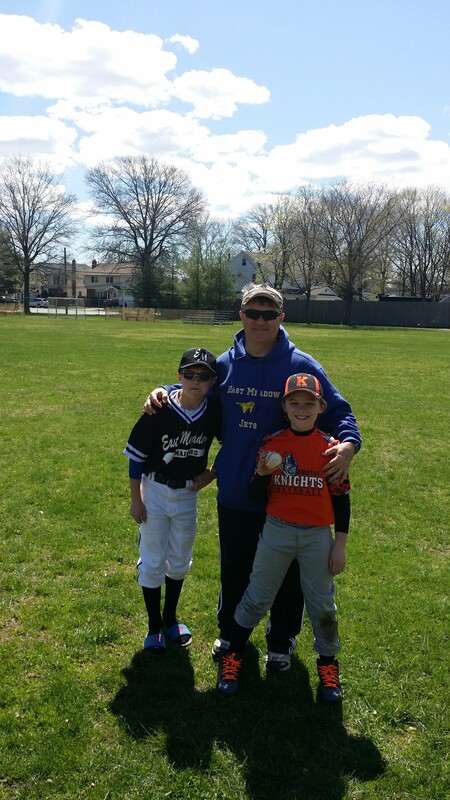 07/25/15 vs. East Meadow: #42 Matt C. 4 Inning Shut-Out Pitching (4K's) 1/1 Hitting (2 RBI's)!!! 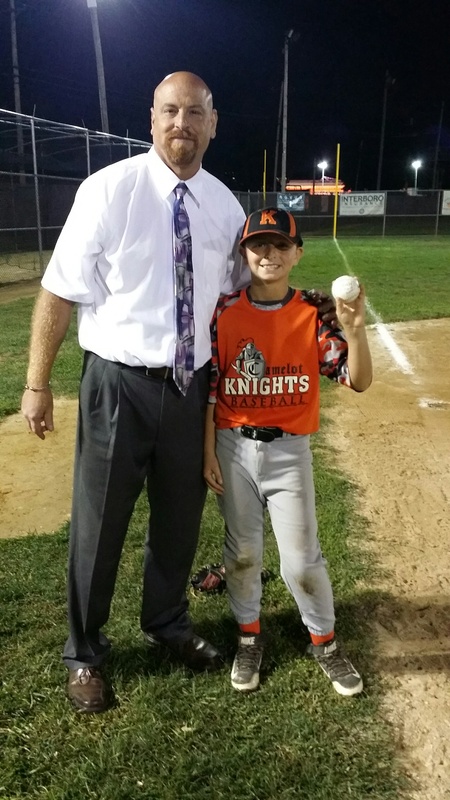 07/31/15 vs. Lower TWP: #25 Ziam D. 4 Inning Pitching Win (2K's)!!! 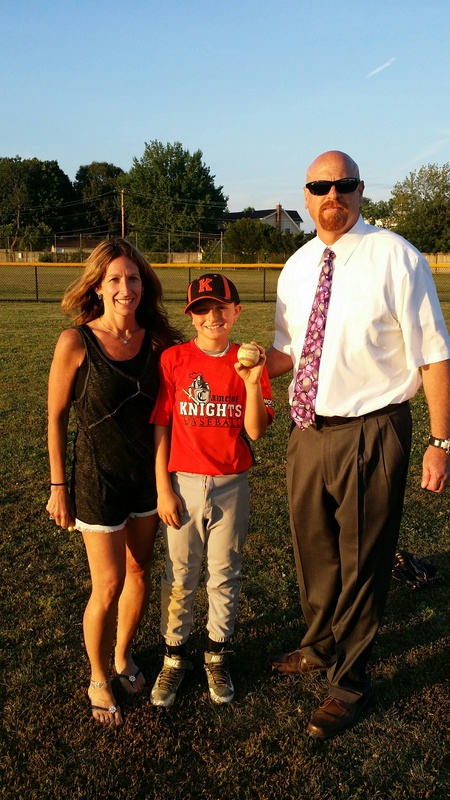 08/01/15 vs. Bensalem: #23 Ryan K. 2/2 Hitting (Double), 1 RBI, 2 Runs!! 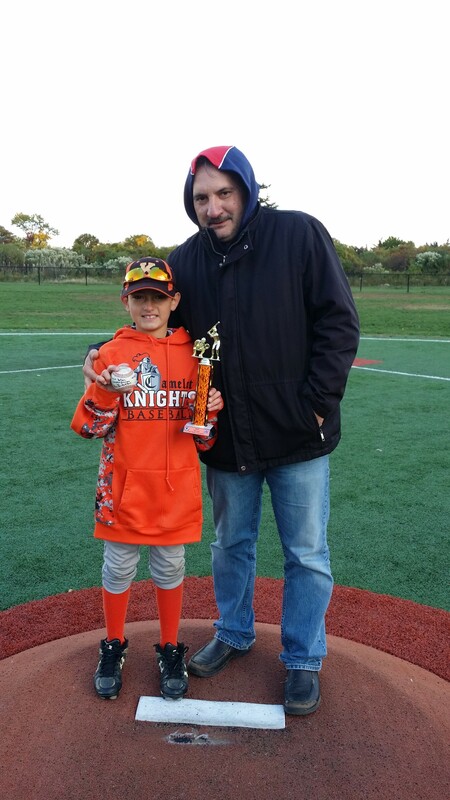 08/04/15 vs. Franklin Square: #42 Matt C. 2/3 Hitting (3 RBI's), 2 Steal attempts denied!!! 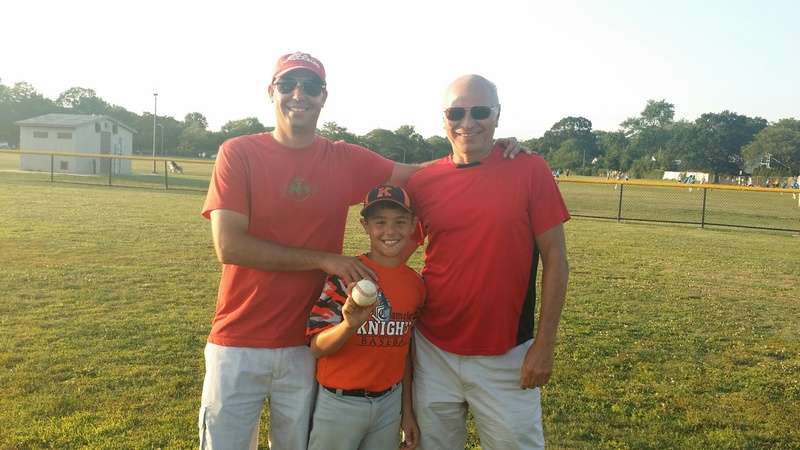 08/06/15 vs. Massapequa: #16 Jack O. Clutch go-ahead 6th inning Double (RBI), Solid Pitching!! 08/11/15 vs. Franklin Square : #4 Jordan B. 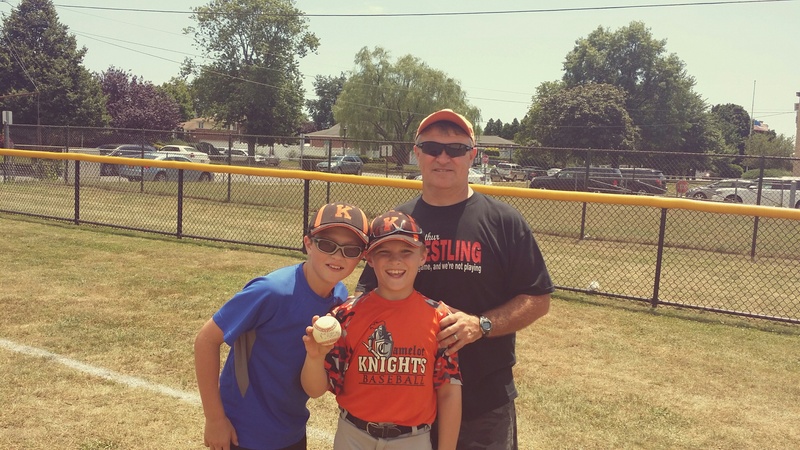 3 Innings Pitched (3K's) 2/3 Hitting (triple) 1 RBI!!! 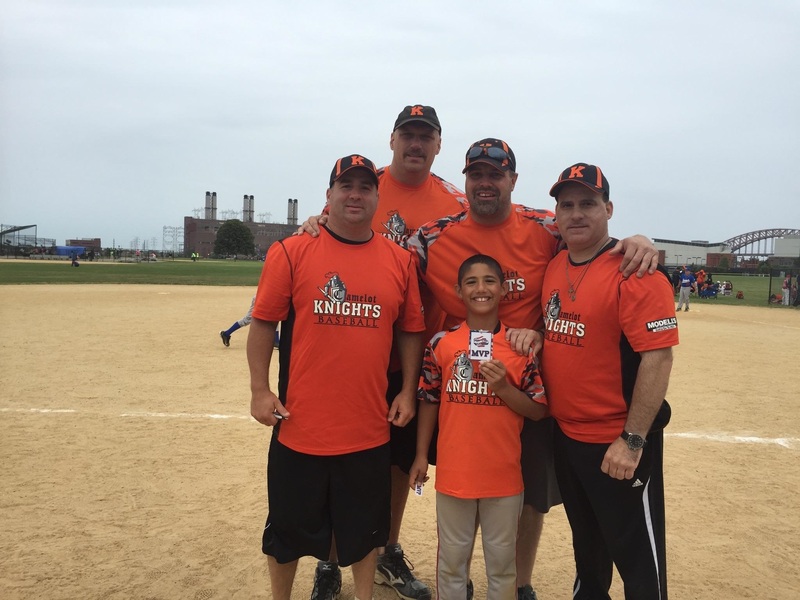 08/12/15 vs. LSW Red: #23 Ryan K. Clutch 2-Out 2 RBI Double!! 09/05/15 vs. 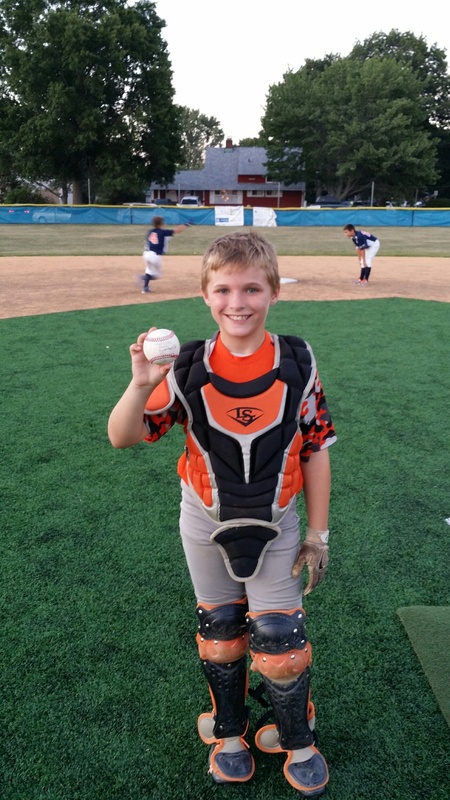 Team Baseball Heaven: #22 Ben R. 3-Run Home Run (3RBI's)!! 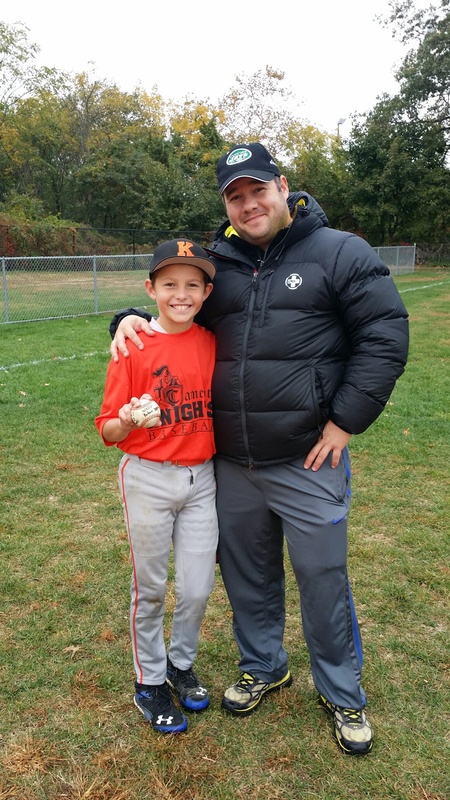 09/19/15 vs. LI Royals: #22 Ben R. 1/3 Hitting, Game winning 2 RBI Double!! 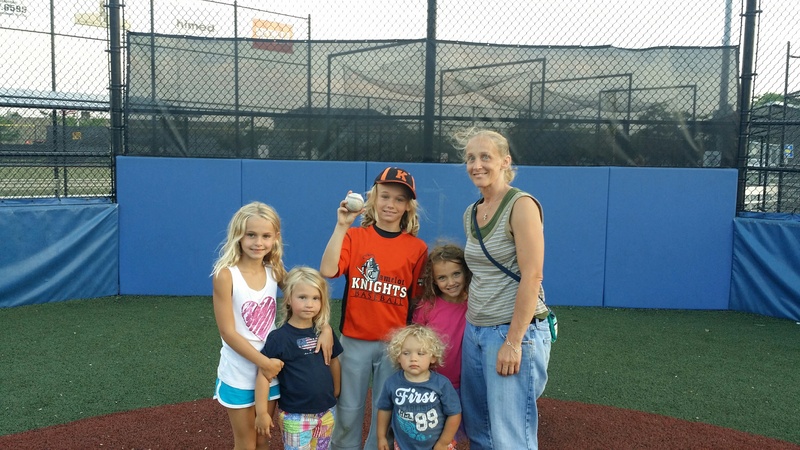 09/19/15 vs. LI Royals: #4 Jordan B. 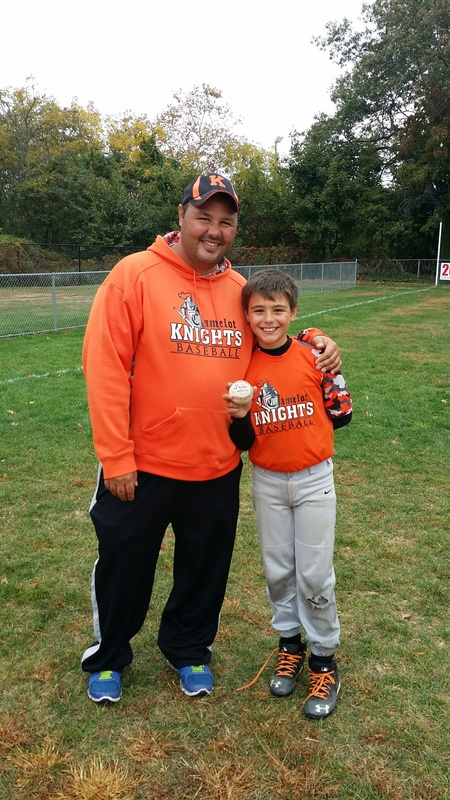 Complete Game Pitched (16 K's)!!!!!! 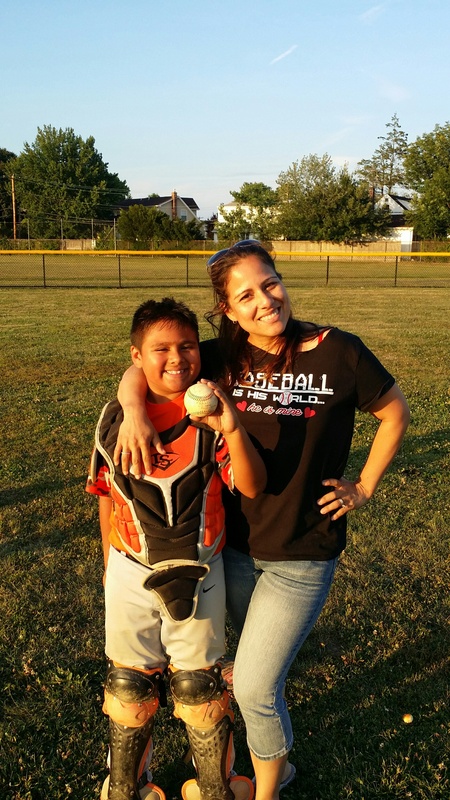 09/22/15 vs. Mineola Hurricanes: #4 Jordan B. 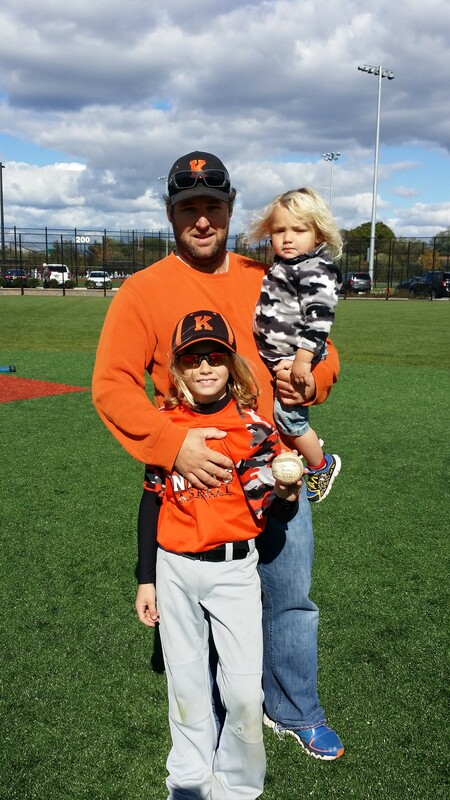 3/3 Hitting (2 Doubles & 1 Triple)! #16 Jack O. 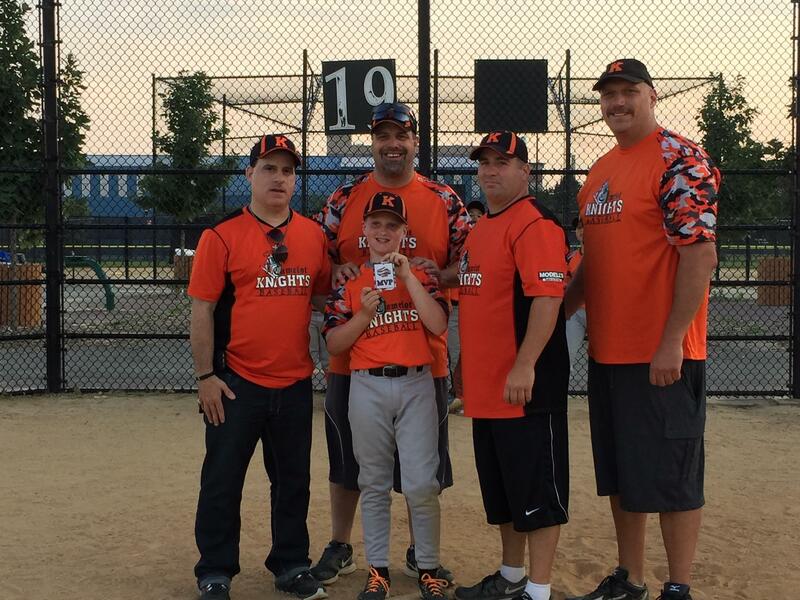 #23 Ryan K. #25 Ziam D.
#66 Ben S. #56 Matthew G. #7 Nicholas D.